Clemantine is a human rights advocate who inspires others through the power and art of storytelling. 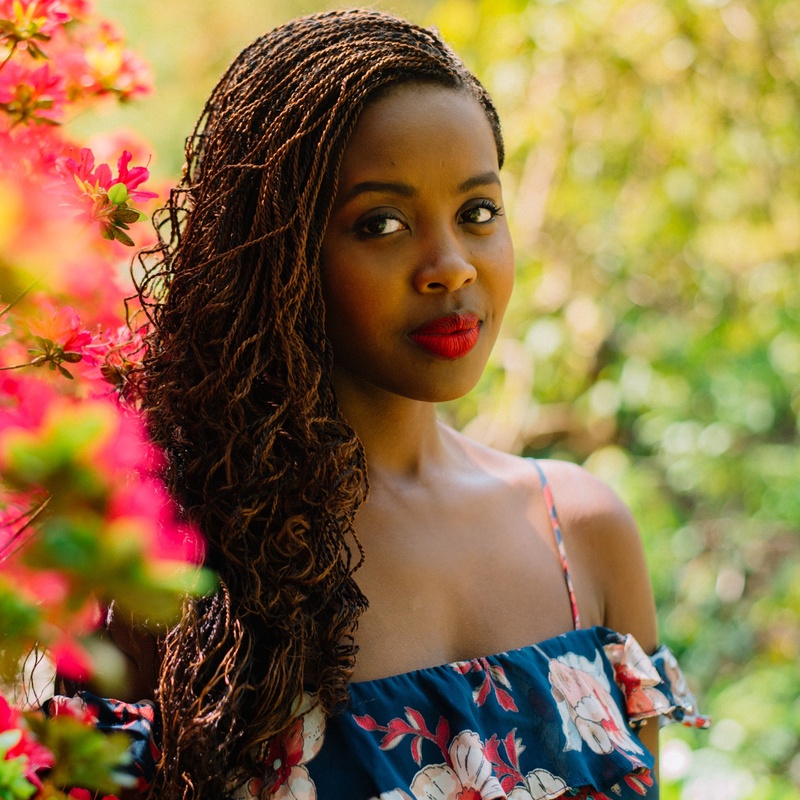 Born in Rwanda and displaced throughout war-torn countries and various refugee camps, Clemantine received no formal education before the age of 13, but went on to graduate from Yale University with a bachelor’s in comparative literature. She published her memoir, The Girl Who Smiled Beads: A Story of War and What Comes After, in April 2018. Her personal story has encouraged myriads of people to persevere despite great odds. Clemantine challenges audiences to reexamine the way they interact with one another in order to work toward the shared goal of improved equity across all communities.